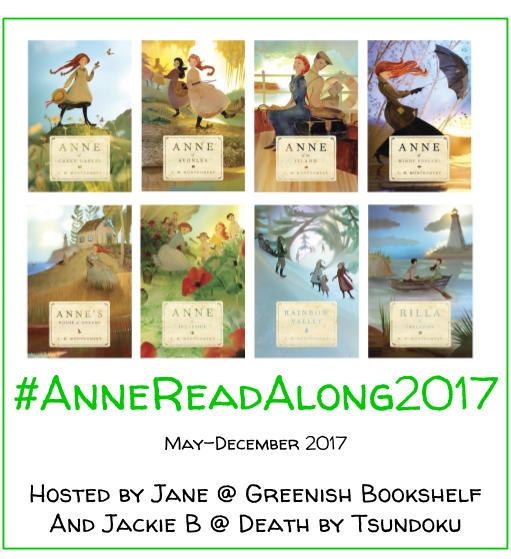 Welcome back to Top 10 Tuesday hosted by That Artsy Reader Girl! 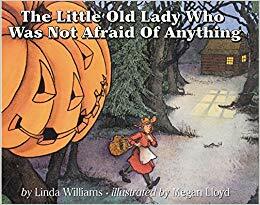 This week is a Halloween Freebie so I decided to share some of my favorite Halloween picture books. 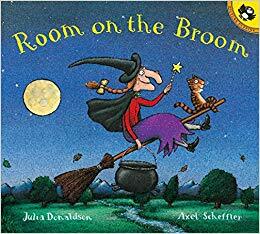 I’m not a fan of horror, spooky, or super scary novels. So I decided to share these instead. 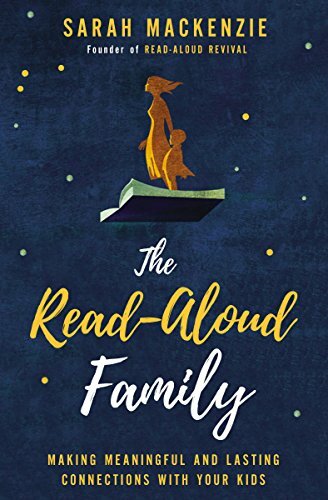 Some are childhood favorites of mine and some I have discovered as a parent (like BabyLit board books. They’re the best!) Enjoy! 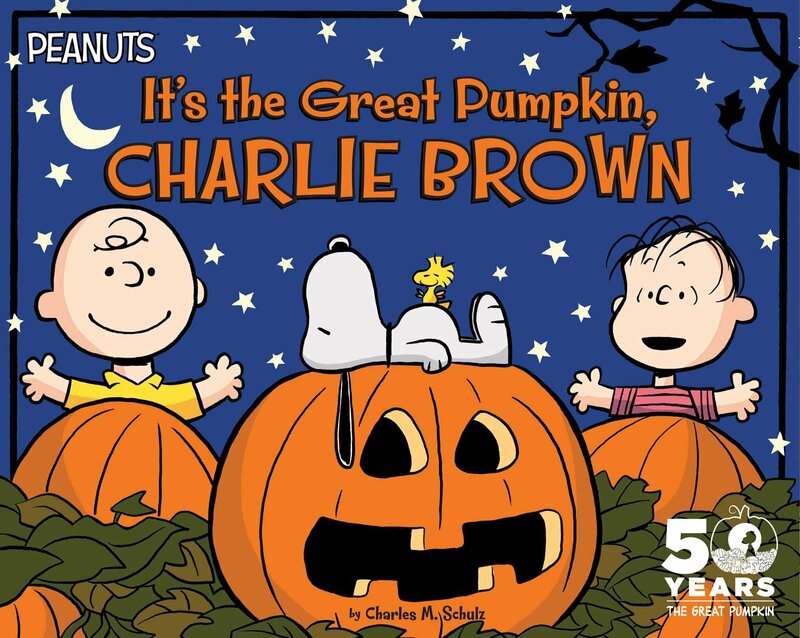 Bonus: It’s the Great Pumpkin, Charlie Brown. Definitely a childhood classic! 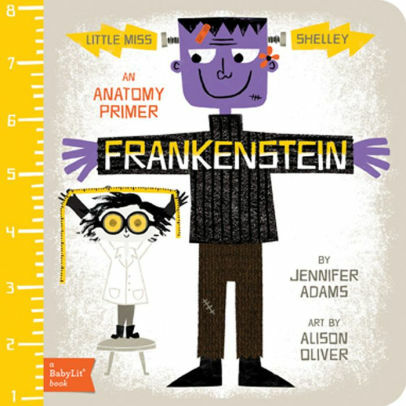 What are some of your favorite Halloween books for kids or for you? 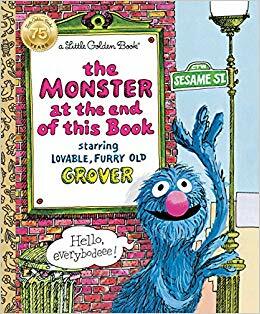 Gover and the Monster at the End of this Book! You already know that’s also a favorite of mine. The only other book on this list I’ve read is It’s the Great Pumpkin, Charlie Brown!. 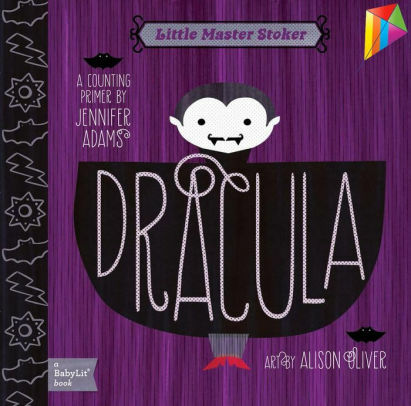 I look forward to having kids someday and reading these Halloween themed books to them. If you had to recommend one I haven’t read above all the rest, which would it be? 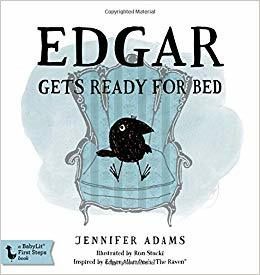 I like that you chose picture books! 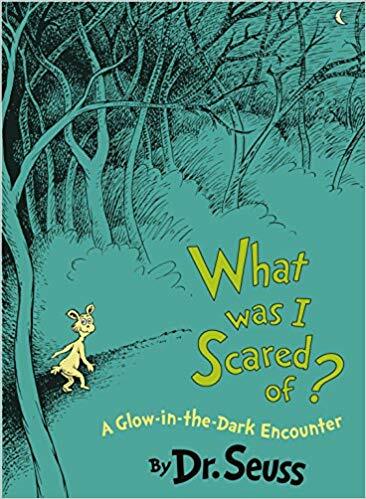 I remember The Monster at the End of This Book. I think my sister brought that one home from the library. So fun! I love that one too. 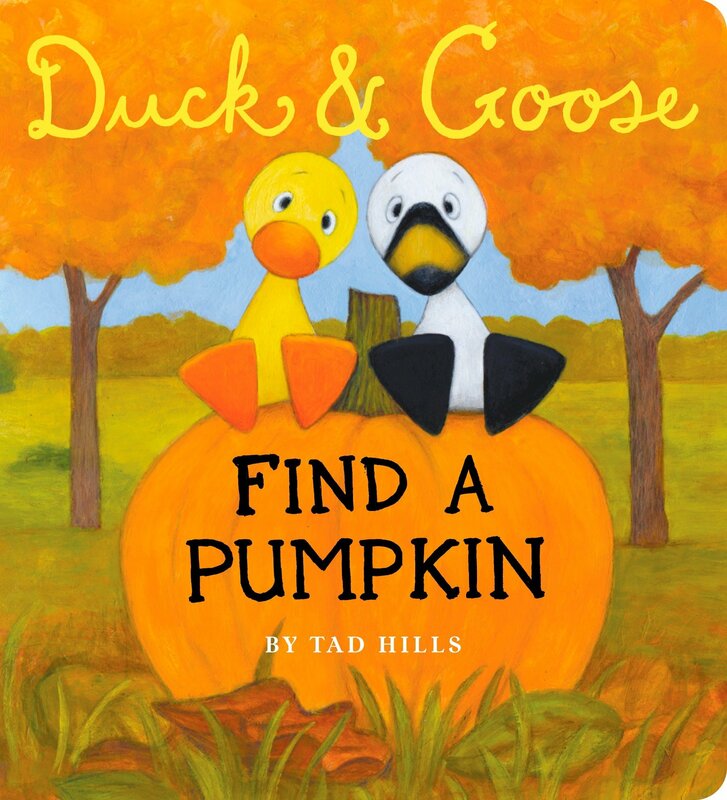 We are into all Duck and Goose book lately and it’s been so fun! It’s The Great Pumpkin Charlie Brown, Bernstein Bears Trick or Treat, Pumpkin Moonshine by Tasha Tudor,and Pug and Pig Trick or Treat. A few of my favorites and a few new ones I need to look into! Thanks, Marilyn! I love all the Peanuts holiday specials! And Find A Pumpkin looks really cute. 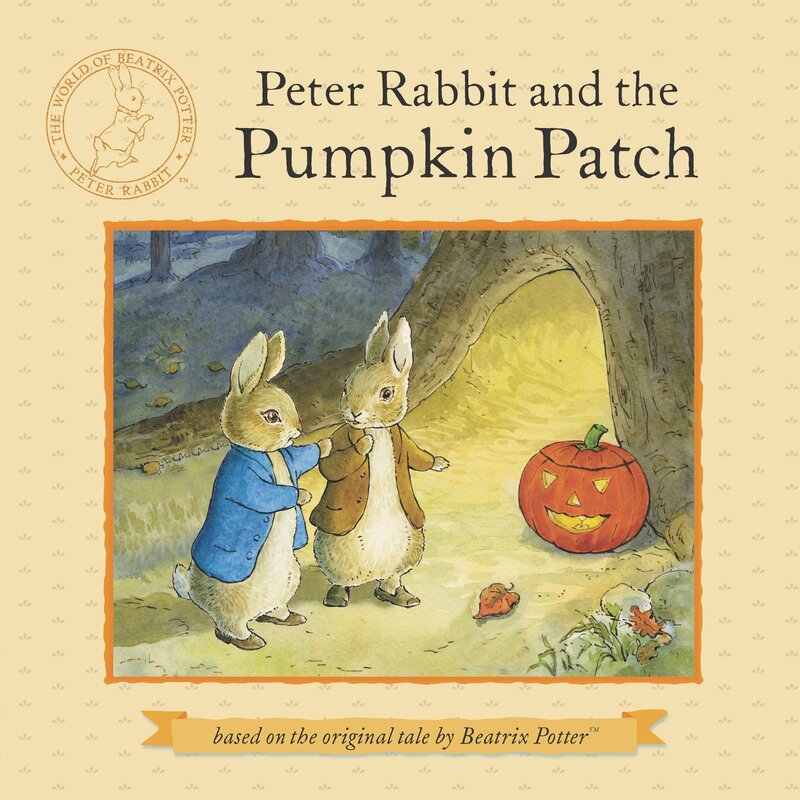 Ooh so does Peter Rabbit and the Pumpkin Patch. We are so excited to watch them all this time of year 🙂 Find a Pumpkin and Peter are both darling! 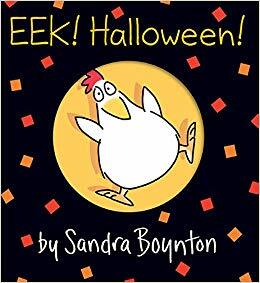 I love Sandra Boynton books! I still have some of my daughter’s from when she was tiny. Her favorite Halloween book was Halloweiner.